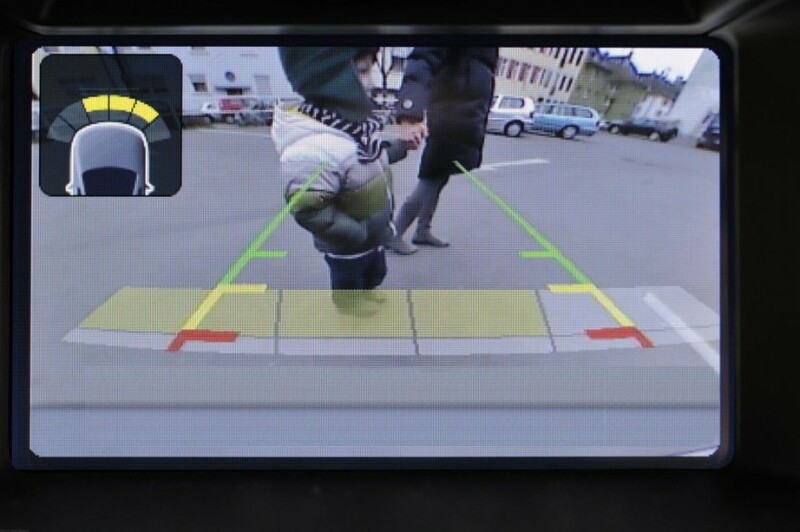 Article - Does Your Car Have a Backup Camera? Does Your Car Have a Backup Camera? 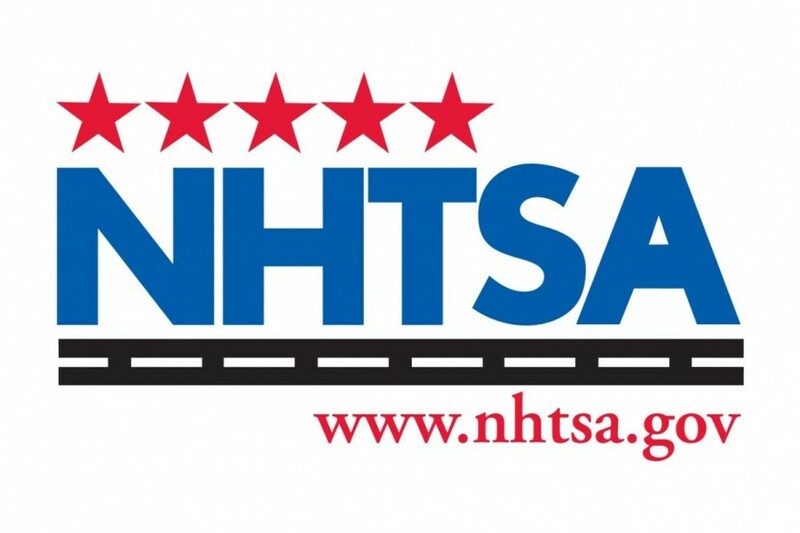 The National Highway Traffic Safety Administration (NHTSA) recently ruled that all vehicles less than 10,000 lbs. will require a backup camera beginning in 2018, when the new 2019 model-year vehicles hit the market. This rear visibility system must expand the field so that the driver can clearly see a 10-foot by 20-foot zone directly behind the vehicle. Additionally, the backup camera is required to meet other standards, including linger time, image size, durability time, response time and deactivation. The goal of this new law is to improve the safety of these vehicles by reducing serious injuries caused by rear end collisions. It makes sense. If the technology is here, why not use it to saves as many lives as you can? At least that’s the way we at Maryland Collision Center Parkville in Parkville, MD see it. The days of having to turn your head to look back or rely on your mirrors are over. Backup cameras are convenient, more effective for visibility, and easier on the old neck muscles. If you own a car with a backup camera, you know how archaic it is to drive without one. Back-up cameras send images to a display through wires inside the car, or in the case of some aftermarket equipment, wirelessly, using radio waves or a Bluetooth connection. Automakers configure back-up cameras to transmit images to a vehicle's built-in dashboard display or rearview mirror. For add-on cameras, the images go to a monitor mounted to the dashboard and a receiver plugged into the auxiliary power. Current rearview cameras have either narrow or wide, fish-eye-style lenses, for capturing images of a larger area. Some carmakers already have amazing backup cameras, including Lexus and Infiniti. 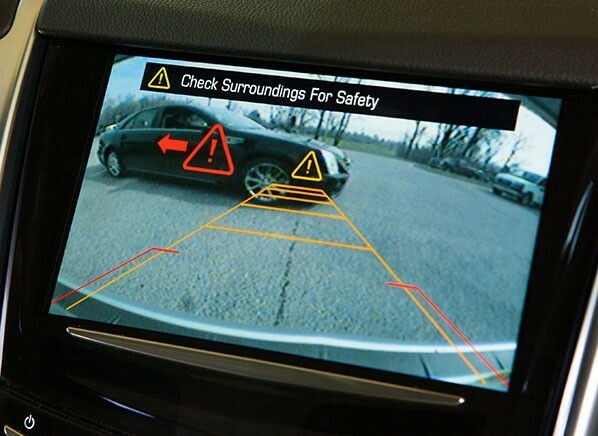 Ever since Nissan's 2002 Infiniti Q45 became the first car in the United States to include a rearview camera, more manufacturers offer the gear as a standard or optional feature for safety as well as convenience and enhanced maneuverability. In one recent study, close to 57 percent of drivers in vehicles equipped with back-up cameras avoided backing over a stationary object that had been placed behind the vehicle when they weren't looking. The March 2014 research report from the Insurance Institute for Highway Safety (IIHS) also found that three-quarters of drivers in vehicles with both rearview cameras and audible sensors avoided backend accidents. 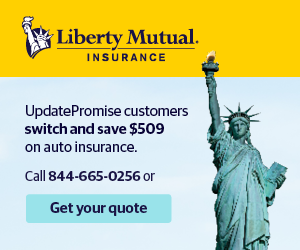 An estimated 58 to 69 lives are expected to be saved each year once all the vehicles on the road are equipped with backup cameras, including the cars that already have the cameras installed. Since every car made after 2018 will require a backup camera, experts have predicted that the price will do down and the technology will improve drastically. NHTSA estimates that adding back-up cameras and displays that comply with the new regulations will cost manufacturers $132-$142 more per vehicle, or $43-$45 for vehicles with an existing screen that can display the required image field. Already, more than half of all 2016 model-year cars include backup cameras as standard equipment, so the other carmakers that are late to the party will undoubtedly join the fray momentarily. At Maryland Collision Center Parkville, we know that we’re in the business of fixing cars after people get into accidents, but if we can provide tips and information that you can use to be safer on the roads of Parkville, MD or anywhere else in this country, then mission achieved!